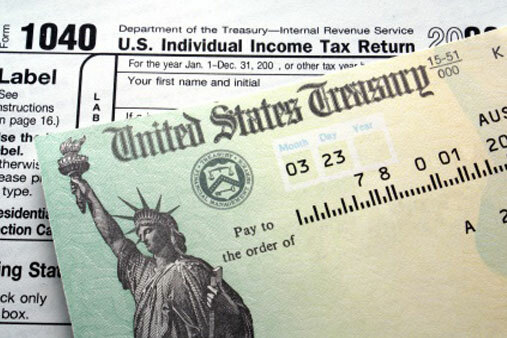 Have your taxes prepared accurately the first time with the professional income tax services from F&M Business Center. our licensed tax professionals are approved by the California Tax Education Council (CTEC), to prepare your taxes. Each preparer is bonded and maintain their annual continuing education requirements to stay abreast of all new tax laws, allowable deductions and credits to take advantage of all tax laws you are entitled to. Our tax return services allow you to choose from a variety of options to file your return, pay for services rendered and receive your refund. It’s as simple as 1,2,3…..Submit by either fax or scan and email your tax documentation, F&M will prepare the return and electronically file the return. No office visit or appointment required.